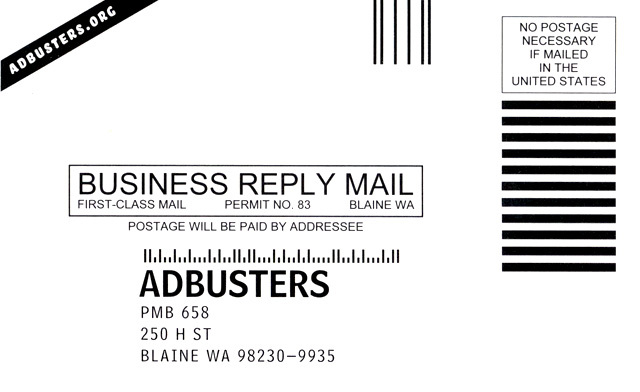 A Bind-in/Blow-in card is a common tool in the world of subscription marketing. You’ve encountered them if you have ever bought or read a magazine… they are the small subscription cards that often fall out when you pick up your magazine to thumb through it. Bind-in cards are just that… they are glued into the binding and have a perforation. Blow-in cards are loose. You will be working on this assignment up to the end of the semester. But it is difficult, so you cannot leave it to the last minute. Using Adobe InDesign, try to make as exact a copy as you can of the Bind-in/Blow-in card you are assigned. You may use images from the web, but try to get as high a resolution as you can because this is for PRINT… not WEB. You must turn in your final indesign file, along with your printed copy of your card. Turning in a jpg of the BiBi card IS NOT ALLOWED. Results in a zero for the entire assignment.